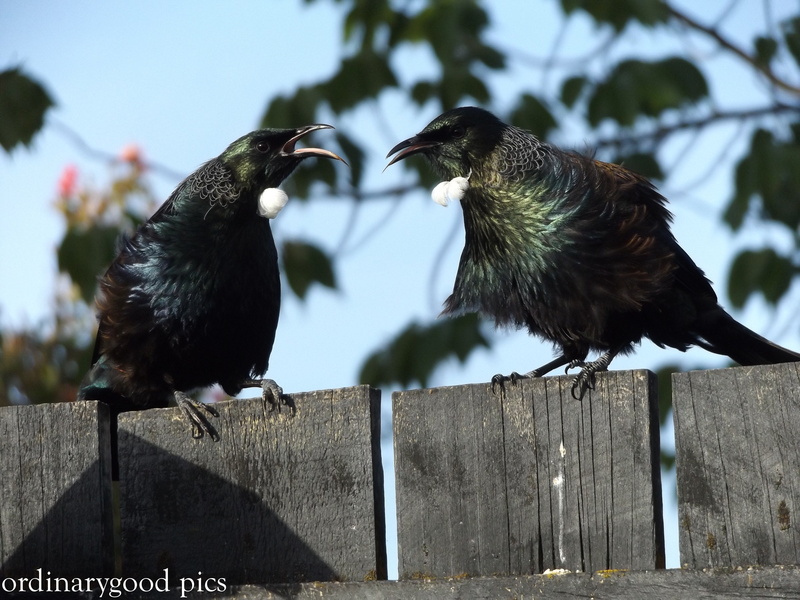 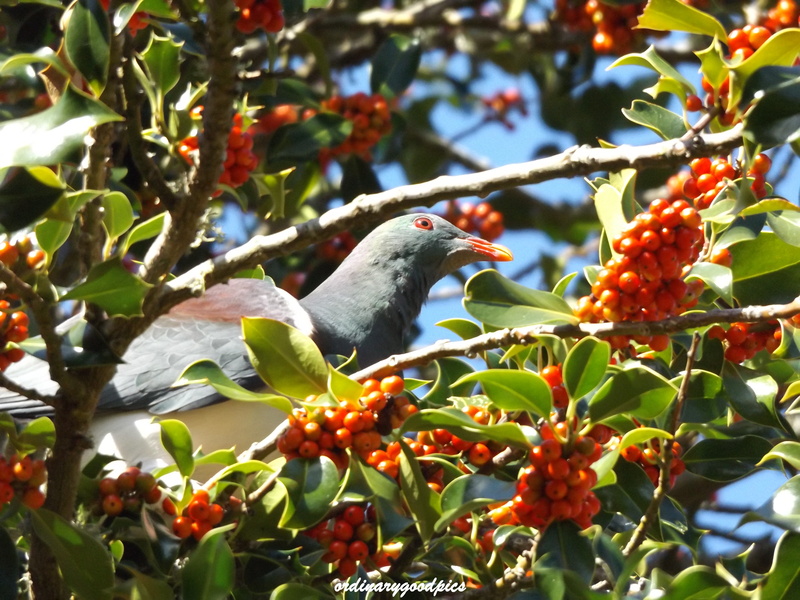 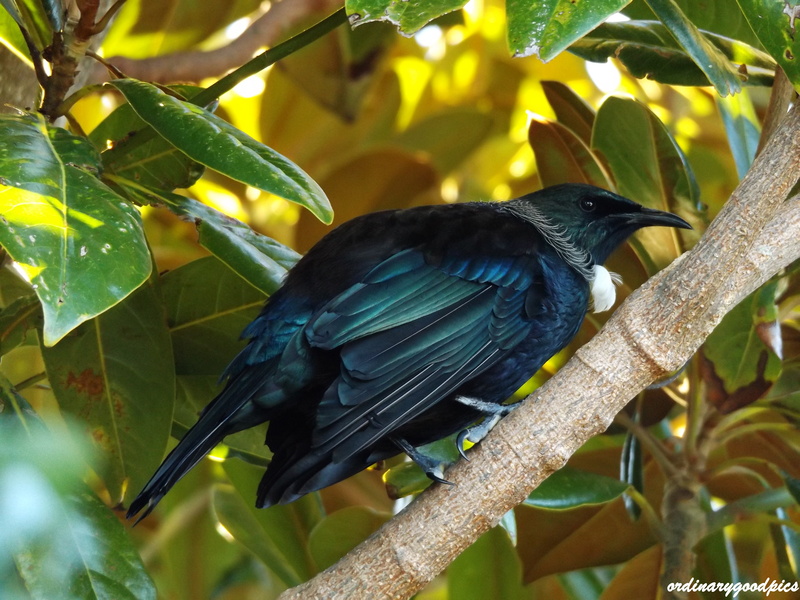 Many readers of my blog will know how much I enjoy feeding the Tui and taking photographs of these iconic and special New Zealand birds. 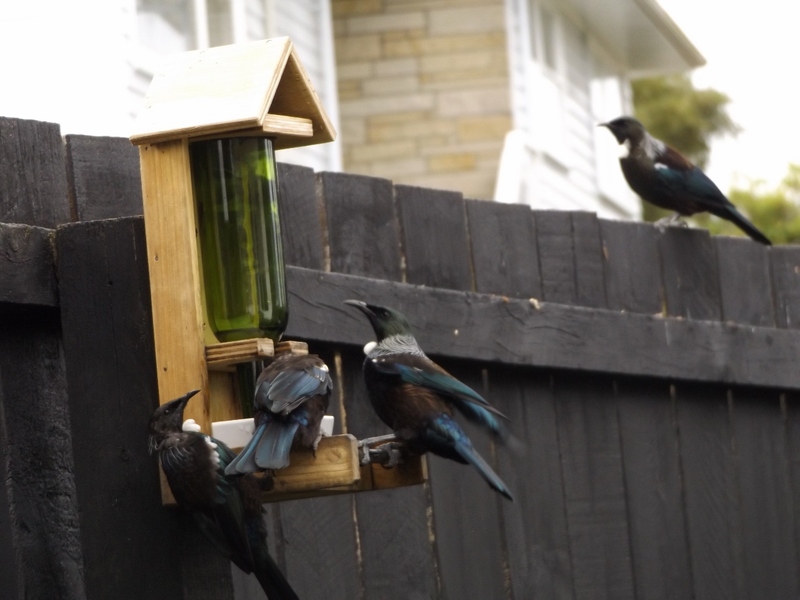 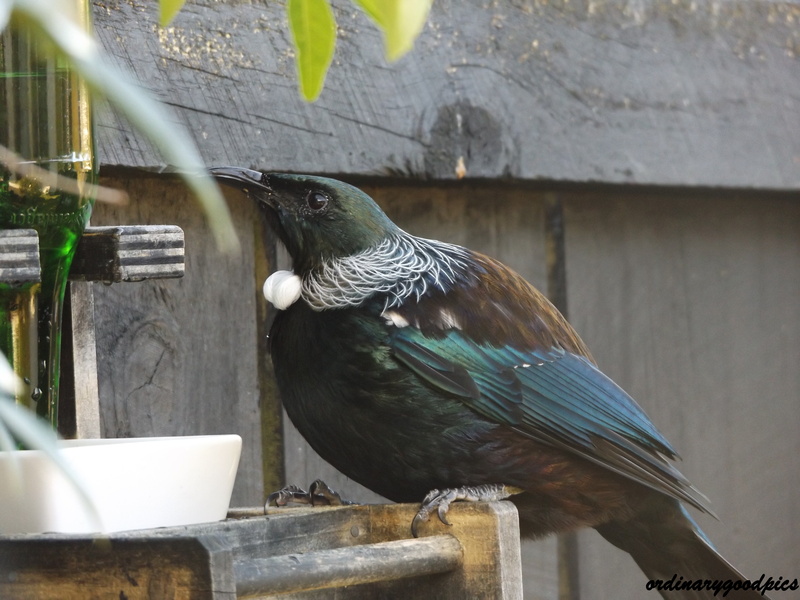 As word has got about in the Tui world that we have two sugar water feeders on offer, the number of birds visiting each day to drink their fill has risen. 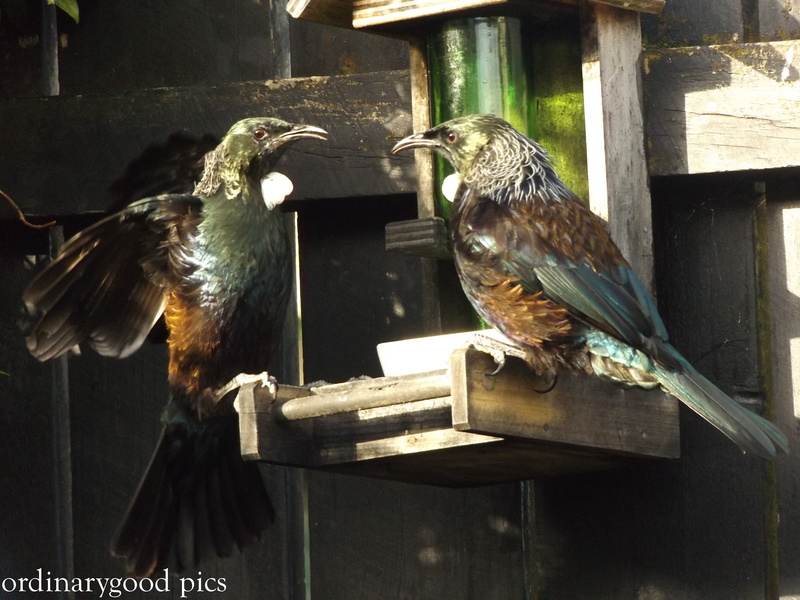 Antics at the feeders have increased substantially too. 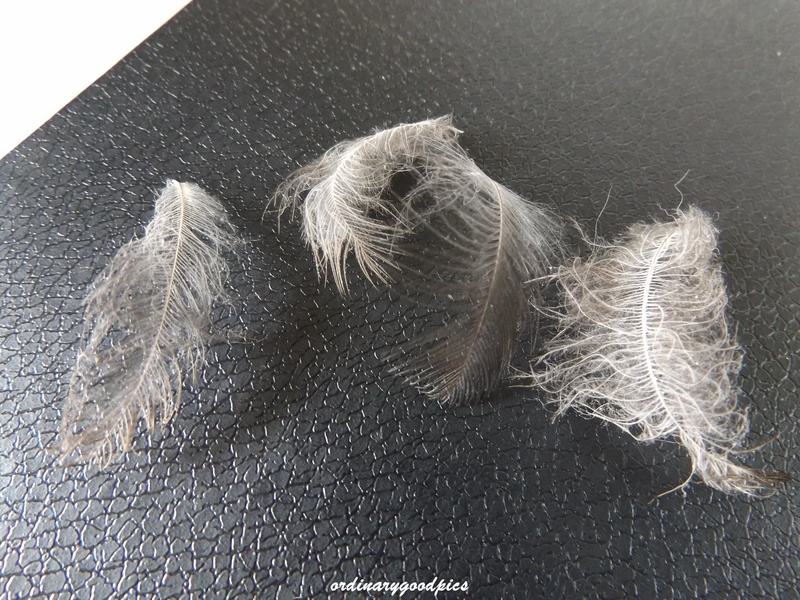 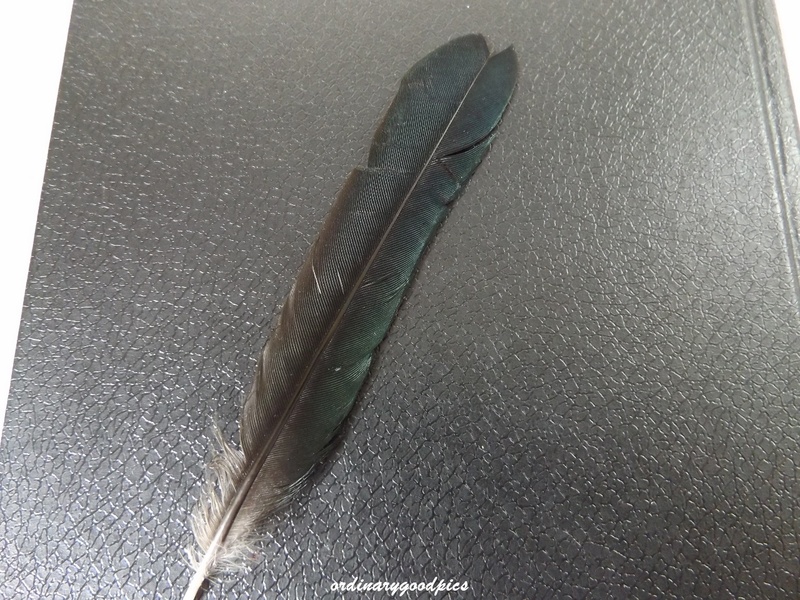 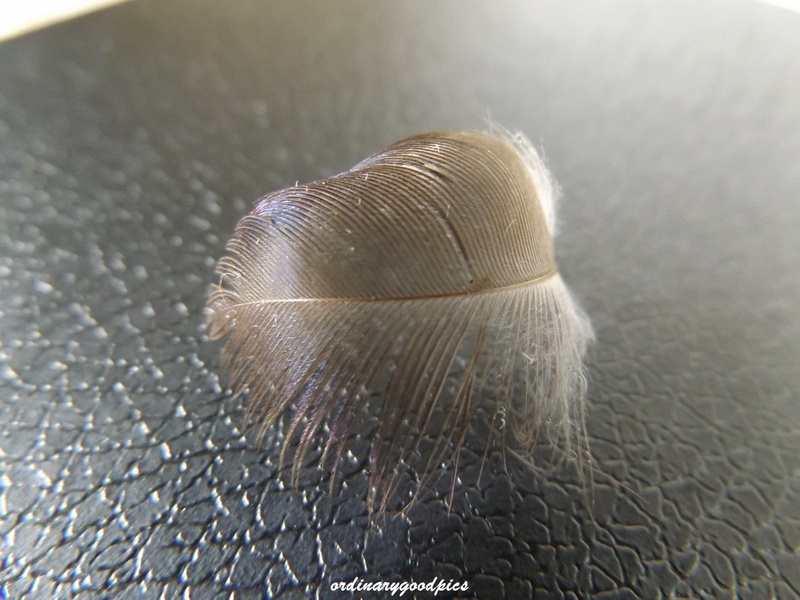 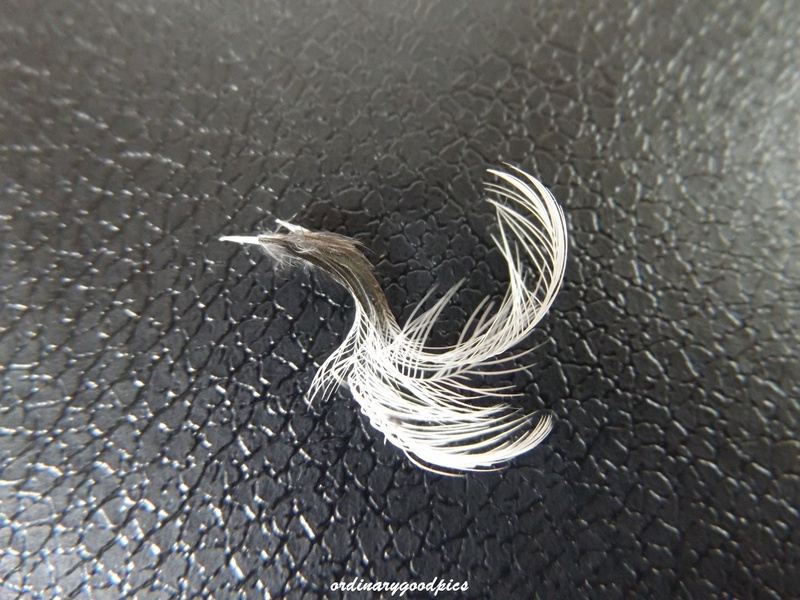 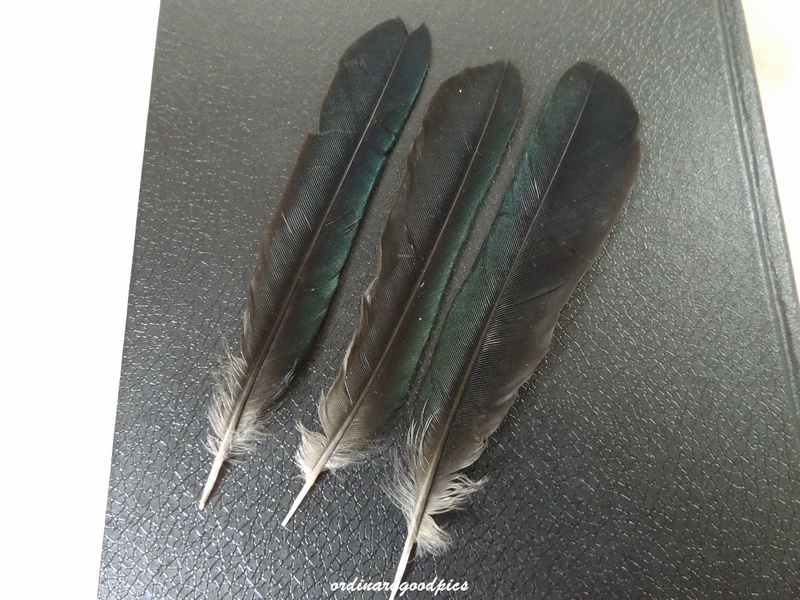 Moulting season has come and gone this year and with it a small but delightful collection of feathers have been left in my garden. 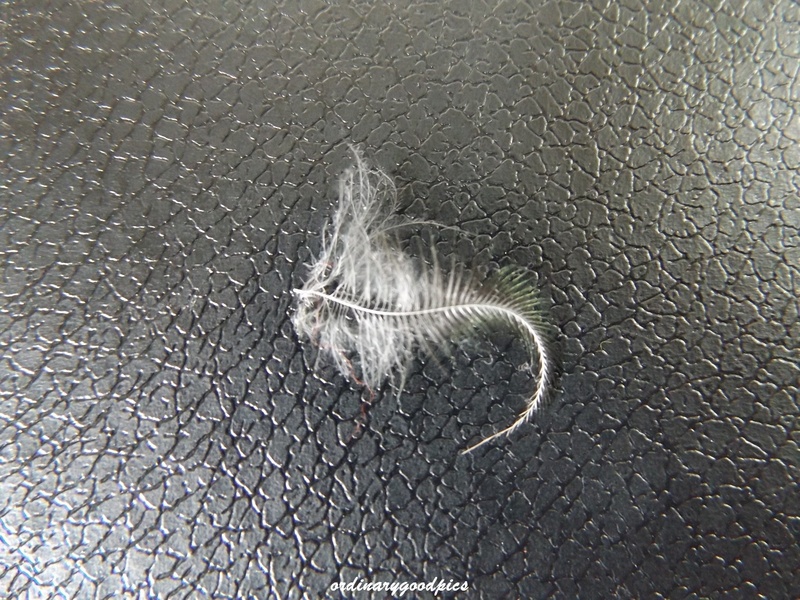 Possibly fledgling’s soft downy feathers? 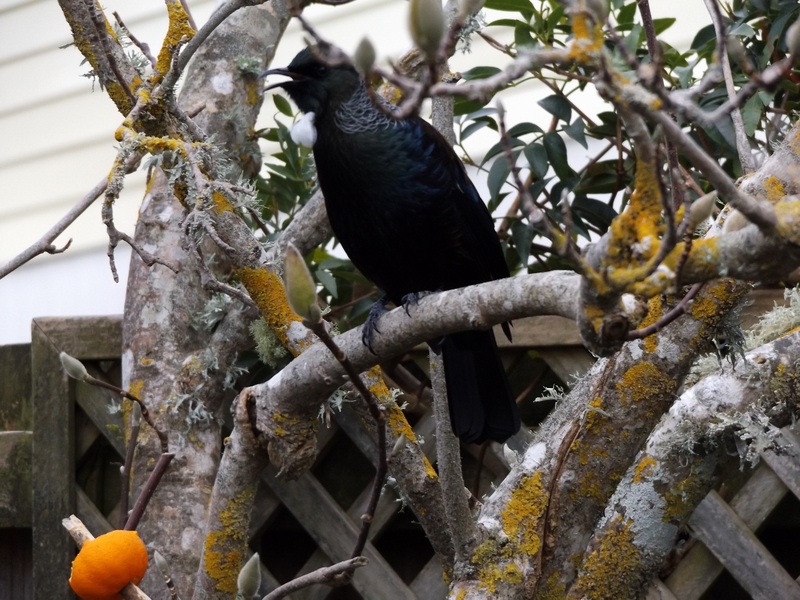 And in other feathery news I have spotted a Bellbird investigating the feeder and also checking out the bottle brush bushes….no photos…..or Bellbird feather treasure……yet….. 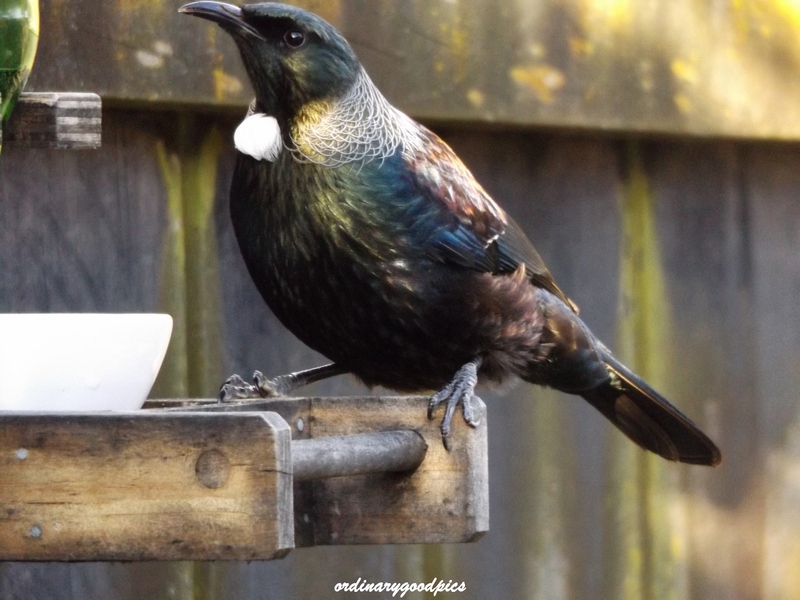 This entry was posted in Uncategorized and tagged downy feathers, feathers, Filamentous feathers, Filoplume feathers, iridescence, macro photography, moulting season, nectar feeders, New Zealand, New Zealand birds, New Zealand native birds, photography, sugar water feeders, Tui, wattles, wing and tail feathers on April 7, 2015 by ordinarygood.